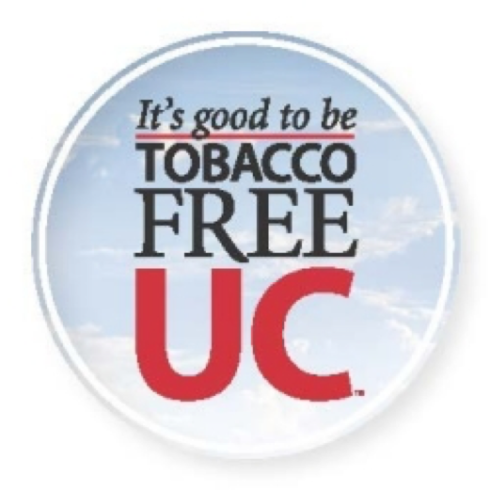 May 1 of this year was the first official day that all UC-affiliated properties went tobacco- and smoke-free. Though smoking had already been limited across the UC Clermont campus, all designated smoking areas have officially been removed. This policy encompasses the entire campus; smoking is not allowed outside the buildings, in the parking lot, or anywhere else owned by UC. Furthermore, many believe the policy also improves the health of students, faculty, and staff on campus. Student Linneah Deighton said, “I’m allergic to nicotine, so when people smoke, I go into a shaking fit.” Between that and her dislike for the smell of smoke, she believes that the campus will benefit from becoming tobacco-free. The idea to eliminate smoking is not new to UC; college campuses across the nation are implementing smoke-free rules. Assistant Professor Karen Mathis and Associate Director of Facilities Services Kevin Peck, who were instrumental in implementing the tobacco-free policy, did so in part because several campuses across Ohio had already taken steps to eliminate smoking. Professor Sojka explained that he saw a tobacco-free policy in UC’s future when Ohio State University decided to ban smoking. He feels that the policy “promotes health and wellness.” He also stated, “I think it’s appropriate as an educational institution, since we know smoking is directly connected to cancer. The other part of the policy I like is the smoking cessation initiatives available to students, faculty, and staff. 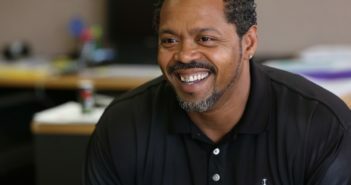 To teach, instruct, and inform is part of the educational mission.” Although he feels that it will take a while for everyone at UC Clermont to adjust to the policy, he ultimately believes that going tobacco-free was the right call. However, there are those who see problems with the policy. Paul Guthrie, an assistant electrician at UC Clermont, explained that since smoking is legal, combined with the fact that students have to pay tuition to come to the school, it’s unfair that there are absolutely no areas where people can smoke. He said that many students, faculty, and staff smoke to relieve stress. 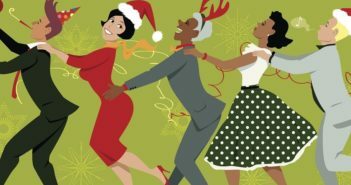 For many, it’s also an engrained habit they have had for years. He also explained that if prospective students are smokers, they may decide against coming to UC Clermont due to the policy. Andrew Molloy, another UCC student, said that although his personal preference is a smoke-free environment, he does see how a tobacco-free policy could have some downsides. It could affect enrollment for example; students have different preferences, but those who smoke would not want to come to a school where there are no designated smoking areas. Several surveys, such as this one from the National Center of Biotechnology Information, indicate that the new policy may not effect enrollment significantly or at all. Another survey from Futurity, found here, shows similar findings. 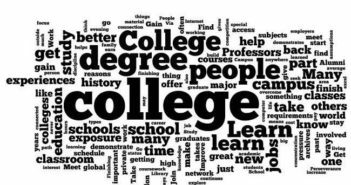 Professor Sojka concurs with this idea; in his previous work with smoke-free initiatives at colleges, there was no noticeable change in the number of students enrolling. While it’s clear that there are numerous contrasting views concerning the new campus smoking rules, the policy is now formally in place at all UC properties. There will be events around campus to promote smoking cessation coming up next fall. 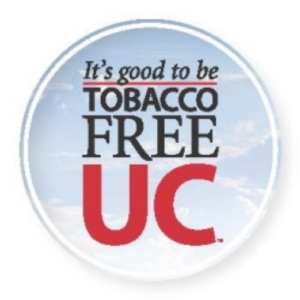 For more information, click here or visit UC’s website for resources at http://www.uc.edu/hr/bewelluc/i_want_to/feelwell/tobaccofree.html. How do you feel? Do you have an opinion on the tobacco-free policy that you would like to share? Leave a comment below and be part of the conversation!